It’s still New Year’s Eve here in the Islands, and Chebk and I are together while I panic about how to close out this past year on our blog. 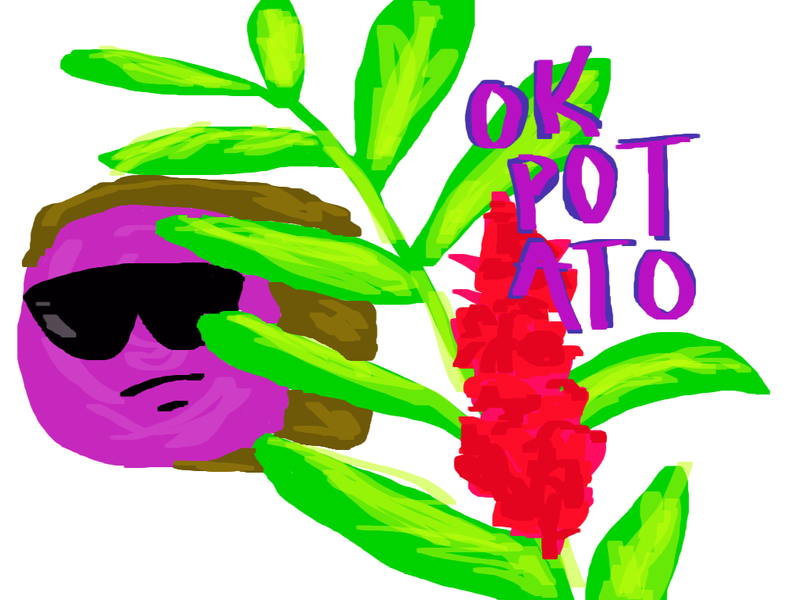 We’ve just barely started OKPotato (back in November) and it has, thus far, been an arduous and rewarding journey (much like any writing project we’ve undertaken.) Thanks to all our readers and kind visitors for your comments and views. We’re excited to ramp up into 2015 with more posts and more content. 1. The Ultimate Blog Challenge: Despite GREAT TREPIDATION, Chebk and I will be posting EVERY DAY in January 2015 because we are ambitious in our masochism. For once Chebk has managed to wrangle me into planning ahead and I am ecstatic to report that we have a vaudeville-esque variety of topics lined up from new release YA books to interviews, writing analyses, and epic photo adventures. 2. 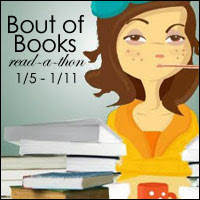 Bout of Books: We’ll be incorporating this week-long read-a-thon into the above challenge. I will be taking on 3-5 books I’ve been meaning to read and Chebk will stare at me with sad, horrified eyes until the night before she decides. I will probably regret this public declaration next month. And, our writing/reading/whatever resolutions for this year, you ask? Cheri: FINISH NOVEL. Post more on personal blog. We’ll keep this short and sweet since it’s so late. Happy New Year! We will see you again tomorrow for our first post of 2015! We are ecstatic to be hosting our first book giveaway! 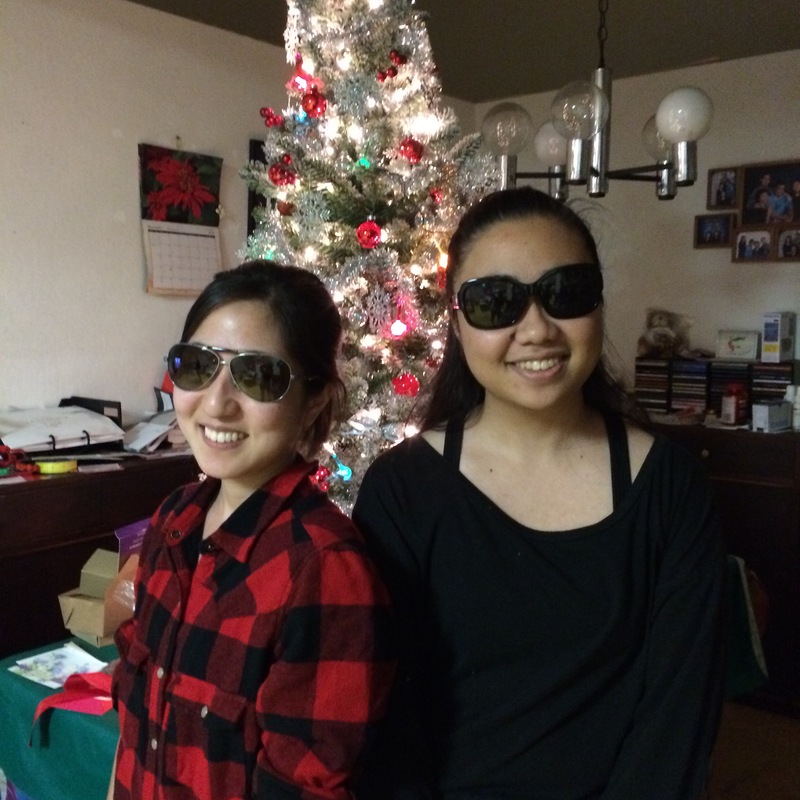 Starting on Monday, December 29, 2014 to Thursday, January 29, 2015, to celebrate the New Year and reaching 30 followers, Cheri and I are giving away the first two books that we reviewed. On one fine, Friday evening, Cheri, a friend, and I broke out old and dusty sets of watercolors and two new and one ancient laptop to commence a hopefully enduring tradition of Watercolor Writing. This is how we stretch our fingers before an intense writing session — like Indiana Jones. It started off as a misguided attempt to gain a skill that Cheri had learned in college for stress relief (a common start to these side ‘hobbies’ like crocheting which turns into points of stress in themselves). I generally like learning new things and I had a watercolor set that I would dabble with on occasion. Cheri generously offered to bestow her knowledge on us plebeians and we gathered. Unfortunately, I had the brilliant misguided idea to use this as a writing exercise in which we would swap paintings to produce a ten-minute flash fiction. And the stage was set. Despite my best efforts, I could not think of any adequate winter-related, diverse media to review for today’s post (besides A Muppet Christmas Carol, which is my only actual holiday tradition. Technically, they’re a diverse bunch of creatures…), so instead I thought I’d follow-up Chebk’s recent post on her reading history with one of my own. I know: Sounds not only boring but derivative. Fear not, readers, for what ahead lies a treacherous tale of jealousy, thieves, and plagues. So, a get to know me a little better post: it has been said that Cheri and I have been voracious readers our whole lives, but in my case, that hasn’t been quite true. I tell this story to everyone who never asks, and it is the story that started me on my reading journey. My entire family is full of readers. My mom devours crime novels, at the time my brother would read hundreds of novels a month (he was and is a super geek), and my dad used to and still reads the paper and magazines quickly and regularly. With all that going on around me, the reason why I started reading was Cheri. I’ve been pretty competetive my whole life. I was a smart kid and so when we were given picture books to read, I read the hardest picture books with the smallest words: Sally and Bill both liked jumping and crawling, they might’ve said. But they were still picture books. New adult is a budding and controversial genre covering a range of topics such as substance abuse, sexuality, and moving out of the house/getting married targeted towards audiences between the ages of 18-25; in other words, me. Going from preteen to adult fantasy has always been a huge step. You go from shallow, cliched plot lines that explore rudimentary ideas to grand landscapes, a huge cast, and questioning the big human questions i.e. good vs. evil, person vs. self, etc. 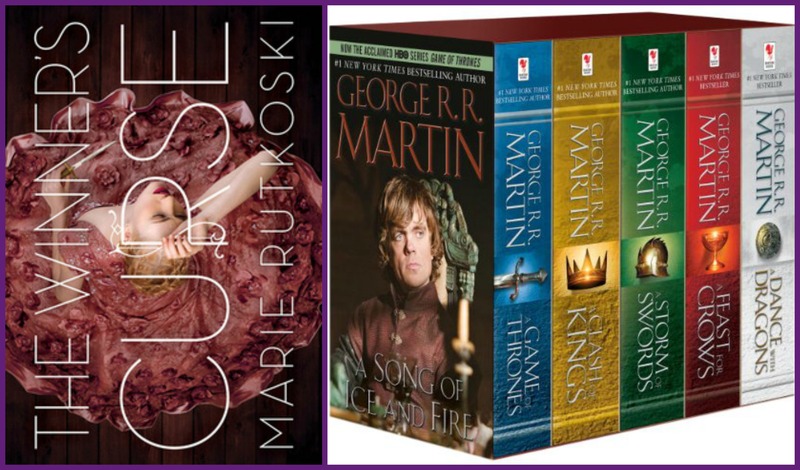 Best YA fantasy novel and Fantasy novels of 2014 as told by huffpo and amazon respectively. I feel very strongly that there is a rising generation that feels increasingly lost in the world. We are finding that we have no direction and the world is changing so fast that a lot of us are having a hard time gaining our bearings. Literature has a way of exposing people to situations without them necessarily having to experience it. First off: My deepest apologies. I have been incredibly remiss in keeping up with my posts for this blog. Adult life is harder than anyone could have prepared me for, particularly the psychological parts. High school was largely useless in the grand scheme of things. So, onto more pressing matters. Why the hell is it so hard for me to find queer Asian Americans in media?! Searched for “sad clinging gif” on Google. Admittedly, during college I fell behind in my pleasure reading, so my references may be a little dated. (That’s my entire life though, folks. A well of neverending nostalgia and longing.) HOWEVER, let it be known that in the eight years or so of endless classes dedicated to 19th century nonsense, East Asian classical poetry, and the untouchable Virginia Woolf, a single truth remains: Not that many new LGBTQAI Asian characters have burst into existence in mainstream media anyway. What queer Asian ladies can we place in the pantheon as muses for future writers?